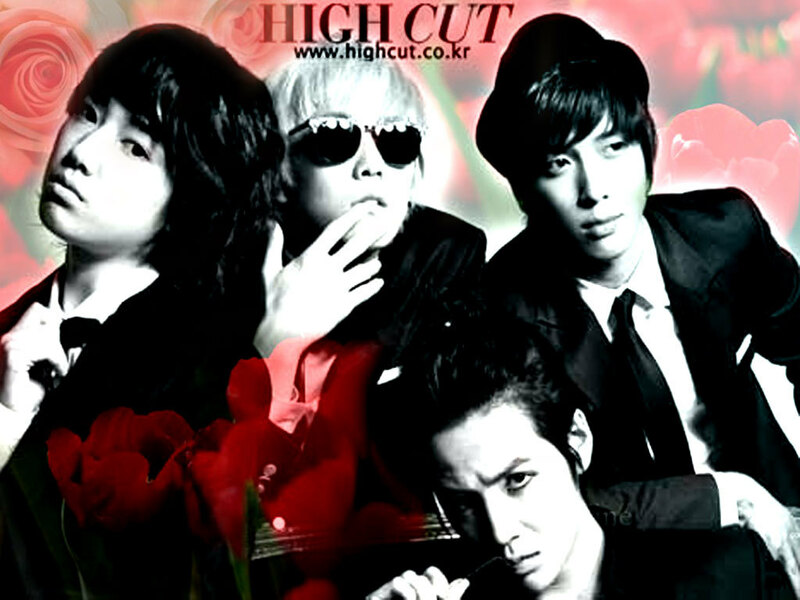 a.n.jell. . HD Wallpaper and background images in the A.N.JELL club tagged: a.n.jell you're beautiful kang shin woo tae kyung go mi nam jeremy. This A.N.JELL wallpaper contains anime, bande dessinée, manga, and dessin animé.